We can offer bronze plating on a range of metals such as stainless steel, zinc castings and lead. Bronze plating can be offered in a wide variety of colours. 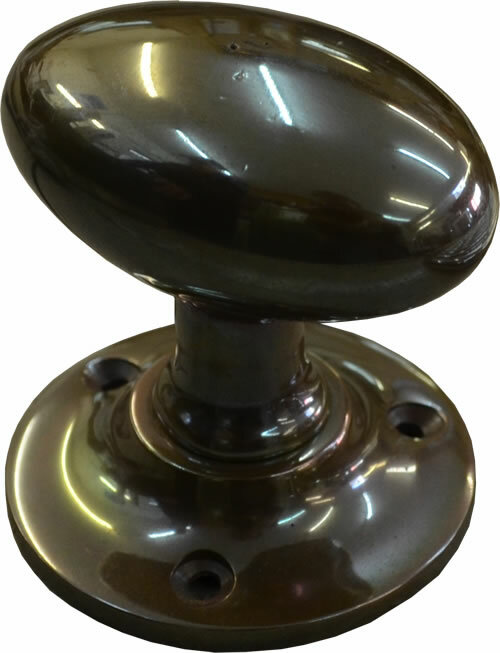 Bronze plating is often used for interiors and we have carried out colour matched bronze plating a number of well known designers.